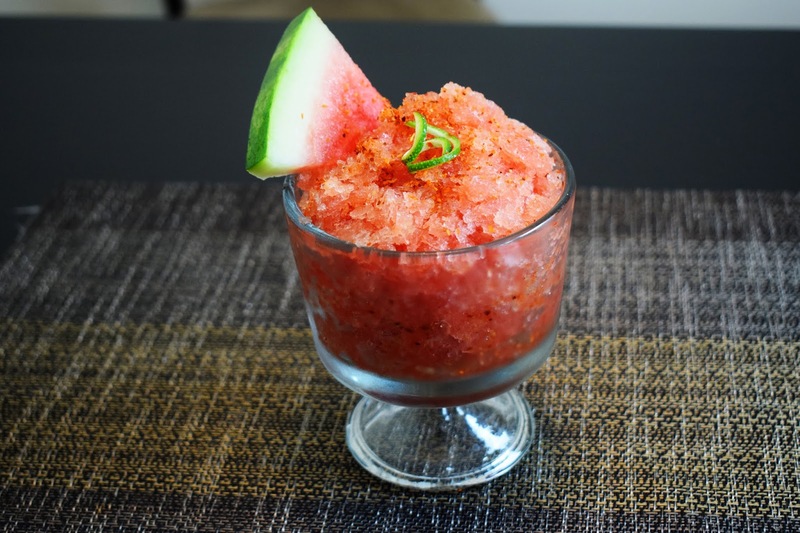 Here you have a super easy and delicious Watermelon Granita for these hot summer days! I hope you like it! Place all the ingredients in the blender. Blend on high until well blended. 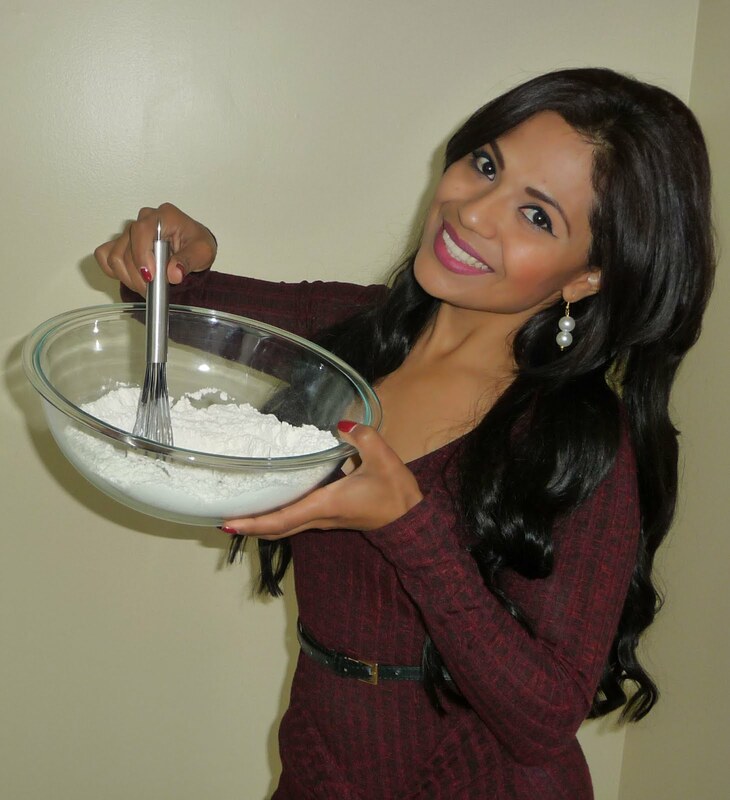 Taste the flavor add more sugar or chilli powder if necessary. Pour the watermelon mixture into a large bowl, cover it with a lid and freeze for one hour. After an hour, it should be more solid. Grab a fork and break out the ice, you want it to be very grainy and without any big chunks of ice. Place back in the freezer for another hour. Again, check the consistency of the granita, use a fork to break it down one more time and freeze it for another hour or until it has the consistency that you like. Once the granita is ready, you can serve it. Break it down again with a fork, then fill up your cup with the granita, decorate with a slice of fresh watermelon, sprinkle it with more chili powder, and garnish with lime zest.